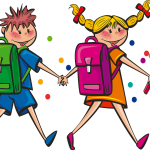 Each year, tens of millions of kids head off to school with backpacks full of books and supplies, according to the American Occupational Therapy Association. 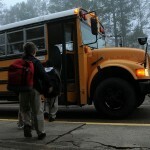 Thousands of those kids will end up with injuries caused by those heavy school backpacks. It sounds ridiculous, but imagine an 80-pound child carrying back to school heavy backpacks like a 20-pound backpack (yes, it happens). How well would your back hold up lugging around 25% of your weight in books every day? Don’t just throw stuff in. Make sure kids put some thought into what they pack. They should only carry what they need for the day and leave things they don’t need at home. And pack it well. Distributing weight evenly increases comfort and safety. 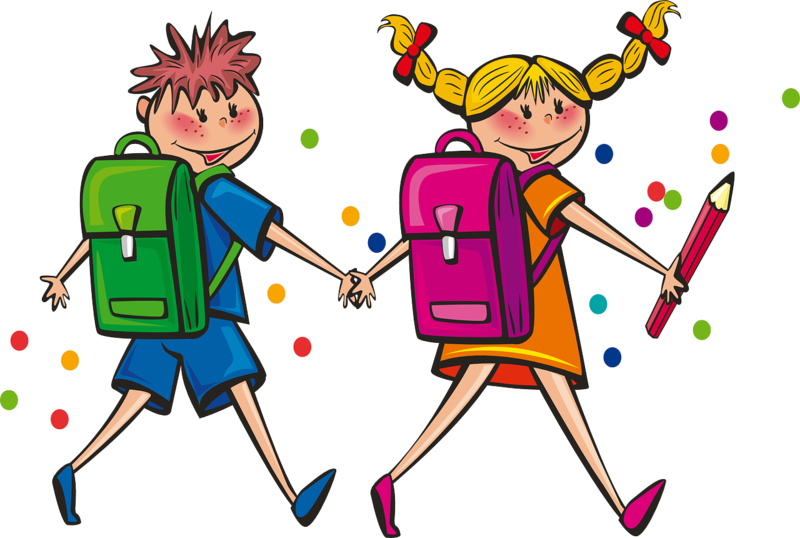 Why have carry heavy school backpacks?